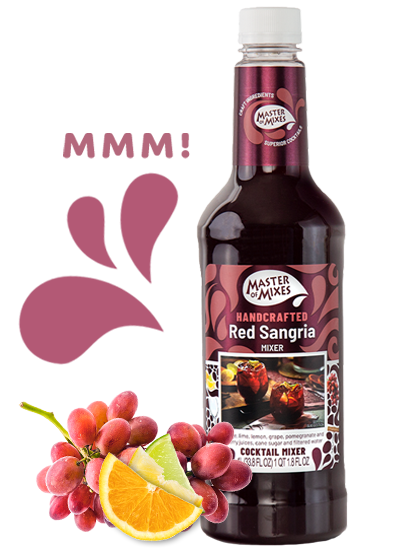 Master of Mixes Cocktail Mixers make the world’s most popular cocktails using only the finest ingredients. Simply add a spirit for a traditional cocktail, or get creative with a new recipe. These chef-inspired mixers are your ticket to a world of flavor. 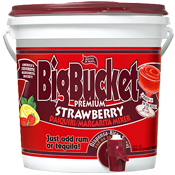 You can craft incredible Bloody Marys, Micheladas and countless culinary creations. Discover more at BoldFlavorAdventure.com. 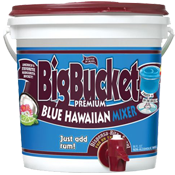 With Master of Mixes Cocktail Essentials, the mixing is up to you. Try your hand at building scratch cocktails using the same ingredients used by the the finest mixologists around the world. 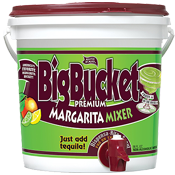 Go big with five flavors of BigBucket Margarita Mixers! 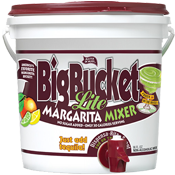 The one-step wonders can be served frozen or poured on the rocks with a patented Dispensa-Rita Spout. 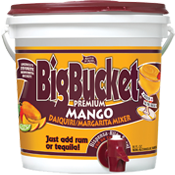 Join the party at BigBucket.com.